The amorphous cyberspace is sprouting more crimes these days, with police recording a jump in the number of crimes committed via online channels here. The number of computer misuse and cyber security cases has shot up from 280 reports in 2015 to 758 last year, the police told The Straits Times. In the first six months of this year, police received 366 reports, a 46.4 per cent rise from the 250 reported for the same period last year. Syndicates and individuals operating online have been resorting to everything from unauthorised access to company servers to the hacking of Internet banking accounts. One particular ruse, known as the DHL scam, was so rampant at one point that the real courier firm said it received 200 calls a day about it. In the scam, syndicate members fooled victims into believing that they were involved in sending parcels containing illegal items. In another type of scam, victims were directed to a fake police website to key in personal particulars and details of bank accounts. Last Monday, the mastermind behind one syndicate - Malaysian Teng Weng Liang, 26 - was sentenced to 81/2 years' jail for his role in the scam which involved $983,000, the longest sentence to date involving the Computer Misuse and Cybersecurity Act (CMCA). Police figures from August show that between January and June this year, $22.1 million was lost to Internet love scams, almost double the $11.2 million at the half-year mark last year. And e-mail impersonation scams in the same period accounted for $21.9 million lost, up from last year's $17.4 million. Superintendent Soo Lai Choon, head of the police's technology crime investigation branch which investigates CMCA cases and helps units such as the Commercial Affairs Department, said: "As the (use of the) Internet becomes more and more prevalent, crime is increasingly being shifted online." He cited prostitution, gambling and extortion as some types of crimes that have moved from the physical world to cyberspace. 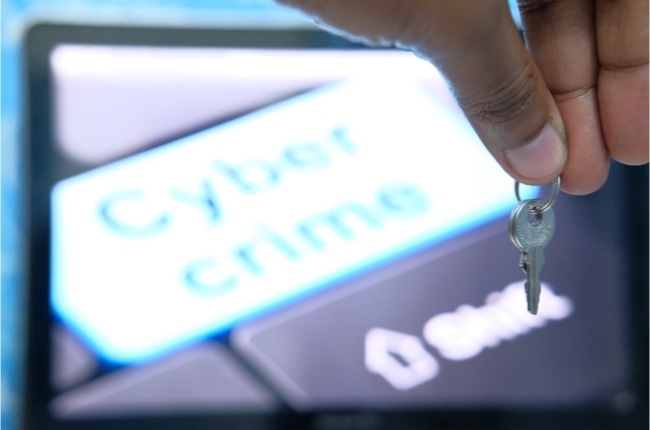 The rise in cybercrimes is consistent with trends observed in other countries, Supt Soo noted, adding that the police set up the Cyber Crime Command, part of the Criminal Investigation Department, in 2015 to handle the expected jump in cases. Common cyberthreats here include ransomware, phishing and impersonation scams, he said. Ransomware infects unprotected computers and locks them down with a ransom note, while phishing involves a fake website designed to look like an official site to trick users into providing their credentials. The Cyber Security Agency, which is part of the Prime Minister's Office, said in a September report that there were 19 reports of ransomware and 2,512 phishing Web addresses associated with Singapore last year. Supt Soo attributed the jump in CMCA cases to an increase in police impersonation scams. His unit is working with an alliance that was formed in February, with partners such as Internet service providers, banks and telecoms providers. He added: "We were able to stop some of the money transfers (in police impersonation scams)." Supt Soo's team was also responsible for the conviction of Singapore's first dark Web-related crime last month. The man had gone on a shopping spree after buying stolen credit and debit card details, PayPal log-in credentials and software to wipe his laptop's memory once he switched it off on the dark Web, a part of the Internet which requires special software to access. He was sentenced to three years' jail. Supt Soo said: "Almost all transactions that happened in the dark Web are illegal... It is for people who want to hide their traces."